Indulge your skin in opulent, chocolate goodness with the Cacao Dark Castile Soap. 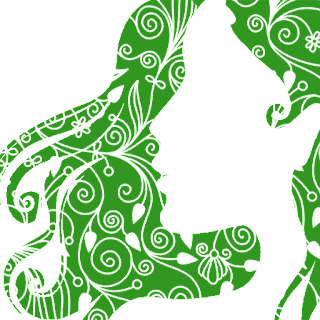 Smother yourself with lavishing luxury only real cacao can give. All the cocoa butter and chocolatiness in every bean goes in every soap. Fashioned with saponified Olive Oil, Virgin Coconut Oil and Palm Oil, and infused with an overload of Philippine Cacao Beans, it is a chocolate masterpiece made by hand here in the Philippines. 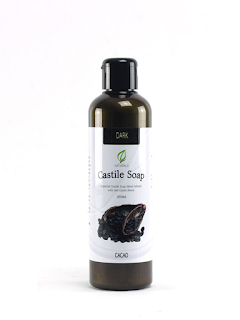 CDL Naturals Cacao Dark Castile Soaps inherit the dark color of its natural ingredients. Will not stain skin but may stain fabrics. 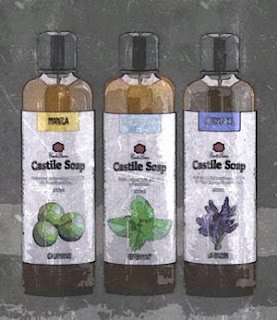 Water, Saponified Spanish Olive Oil, Saponified Philippine Virgin Coconut Oil, Saponified Palm Oil and Theobroma Cacao Beans.